HomeTECHNEWSLATEST TECHNOLOGYIn the Age of AI and Bots — Why Call Centres Still Matters? Every business, no matter their size, market scope, or industry, all have to deal with customers – whether it’s inquiries, concerns, complaints, or other matters concerning their transaction and purchase. 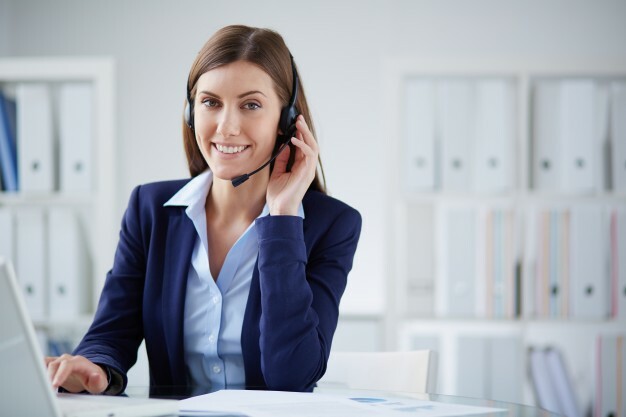 This is why customer service is an integral part of any business, and setting up the means of communication is vital to make sure that all complaints can be heard by the business. While the customer service industry has always relied on more traditional forms of communication, such as telephones and mail, the digital age has given them a means of reaching – and being reached – wider than ever before. Developments in communication, such as mobile phones and the Internet, have made it so that customer service more convenient and efficient for both the business and its customers. In this age, the customer service landscape is undergoing a significant development due to the rise of Artificial Intelligence and chatbots, which are now being integrated into the system. They carry with them several promising benefits that many businesses cannot help but be tempted to use them. Both of these technologies promise tempting benefits: faster customer service, fully-automated processes, and higher profits. Essentially, they are taking over some of the responsibilities of customer service representatives to deliver faster services for customers. However, the reality of the actual application of these cutting-edge tools isn’t as crystal clear and simple as this premise. They may be promising pieces of technology that can change and improve customer service for the better, the reality is actually much more different – many businesses are frustrated on how these platforms impact their operations and budget, let alone the actual quality of service that they provide to the business’ customers. In the age of AI and chatbots, people are still choosing a human presence to speak to and preside over their actual transaction. Here are a few reasons why call centers will remain relevant in the age of AI and chatbots, as seen in this infographic by Global Outsourcing AU.